I just finished reading a great article by Leo Widrich about the science of colors and I had to share. Colors are a lot more important than most developers think. It’s not just about what looks good or what does the client like. 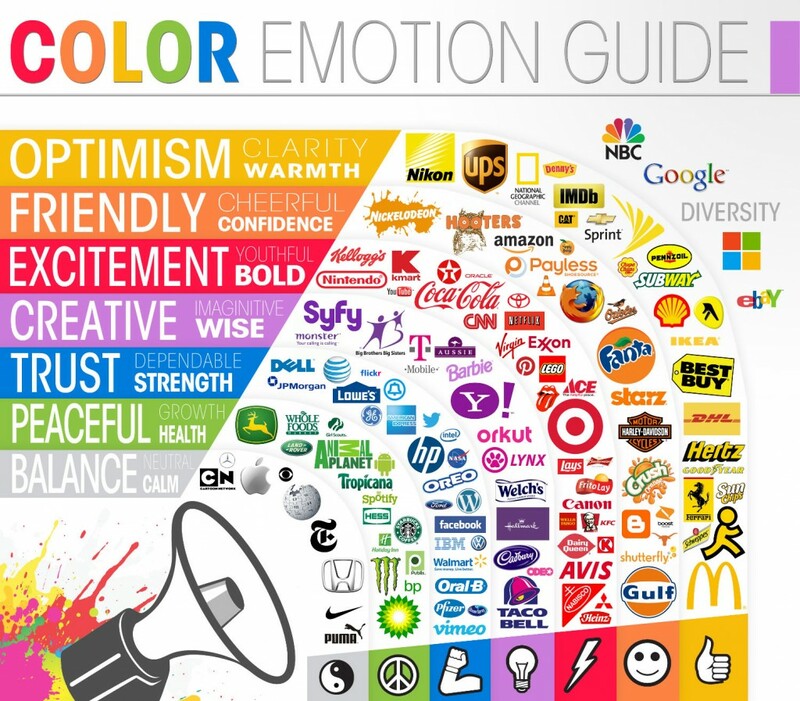 It can be hard to try and convince a client that a color can have more impact than they think. Leo’s article goes to great lengths to help illustrate this point. To answer the question propose in this blog title I will use a quote from Leo’s blog. One other image from Leo’s post has left an impression on me and it’s the image below and how colors are being used with some of the major name brands we all know.